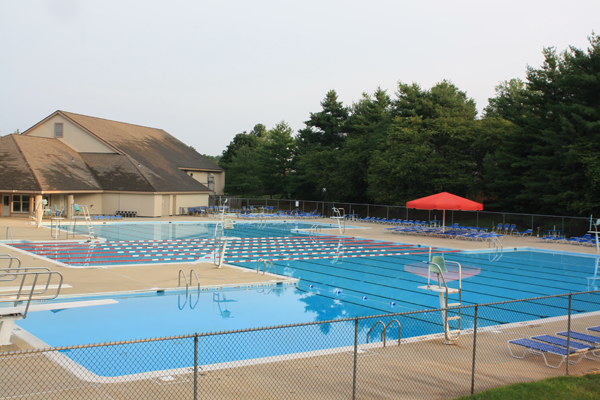 The Montgomery Village Foundation owns and operates seven pools during the summer months. 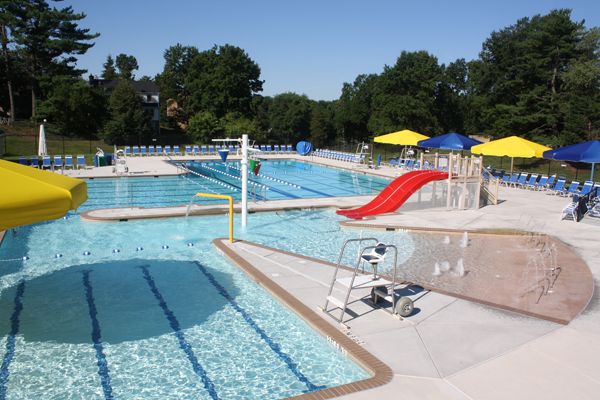 Access to pools is with a valid photo activity card, which can be obtained at the MVF Office, 10120 Apple Ridge Road. 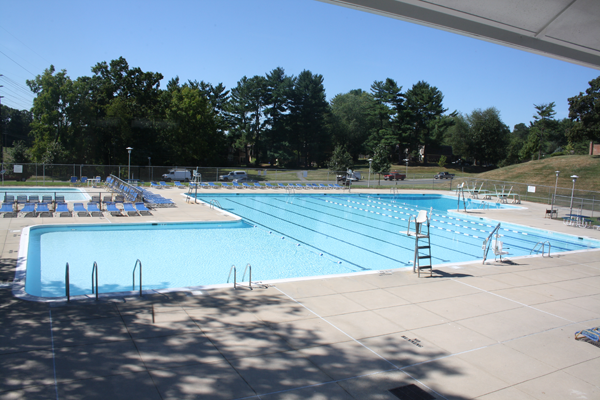 Non-resident memberships are also available each season.